This dry, mildly bitter cocktail is quite popular. The reason could be simplicity, with its four equal and easy to remember parts, or it could be the fun name. It certainly isn’t the somewhat expensive and daring request for Amaro Nonino, or the alcohol content, which isn’t for the faint of heart. 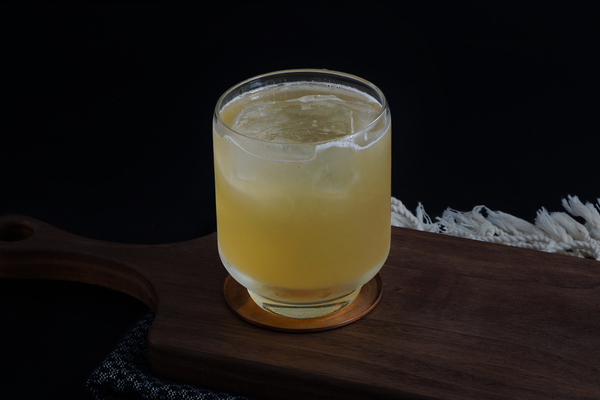 The term “modern classic” is frequently applied to this drink. That seems fine, since it has been widely dispersed throughout cocktail books, online publications, and the menus of local haunts. It is also freaking delicious, which seems like all the reason needed for such a decree. 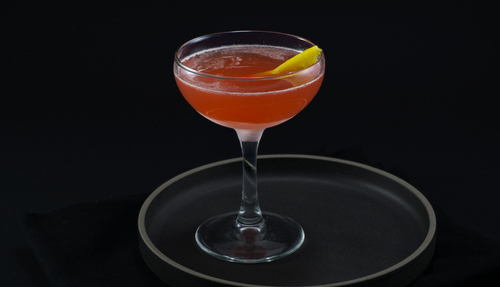 Speaking of decrees, a popular story claims this cocktail was named after the M.I.A. song of the same name. The recipe’s creator—Sam Ross—hasn’t verified the tale directly, but a time-sensitive google search bears it out. Only one recipe for this drink is indexed by google before 2009; that recipe is dated “Summer 2008”, a few months after the now-famous song hit the US hot 100. Amaro Nonino is an expensive and relatively new member of the amaro family. It is one of the most delicious we have tried, with an herbal palate not unlike Chartreuse, finished with a sweet body and a hint of bitterness. If you are feeling cheap or lazy, other sweet and semi-bitter amaros will do fine. 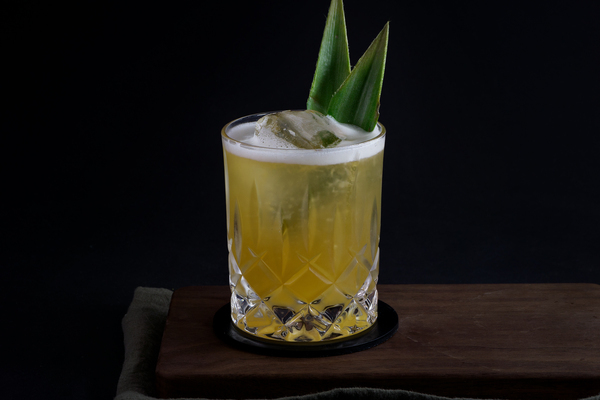 We have seen this recipe done with Luxardo’s Amaro Abano to great success, and have personally made it with Amaro CioCiaro in a pinch and thoroughly enjoyed it. The original recipe specifically requests Buffalo Trace, which is a great mixing bourbon and an excellent choice. 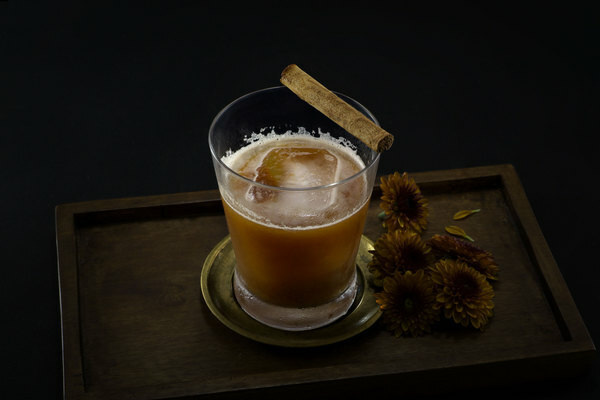 Four Roses is a bottle we often reach for in bourbon cocktails, and it will work great here too. If the only bourbon on your counter costs too much for a cocktail, then just use rye. If the cocktail tastes funny, at least you have some good bourbon to wash it down with.